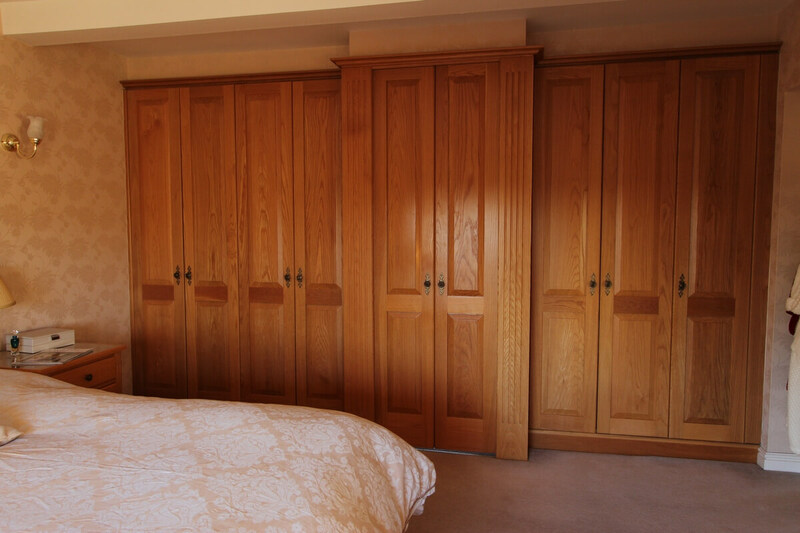 Bespoke joinery commission into a reality. 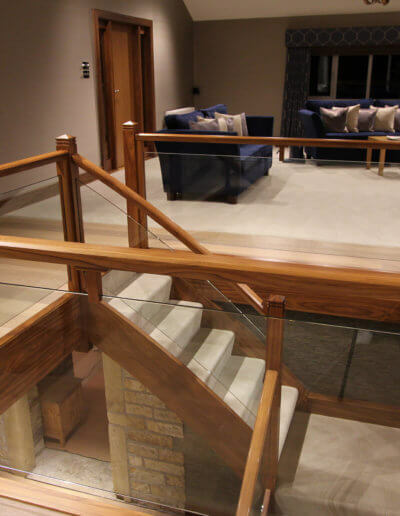 Whatever your specification, at Lomax Interiors we can turn your bespoke joinery commission into a reality. 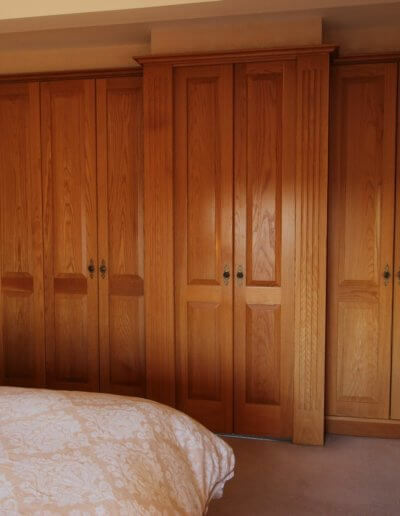 From solid oak interior doors to entrance frames with matching cloakroom furniture, the superb craftsmanship evident in our previous joinery projects is a testament to the skill and dedication of our team. We want to ensure that you’re completely happy with the end product and so will communicate with you regularly to share ideas and keep you updated as to how the project is going. We’re proud of the professional service we offer and the rapport we build with our clients- the majority of whom often entrust us with future projects. 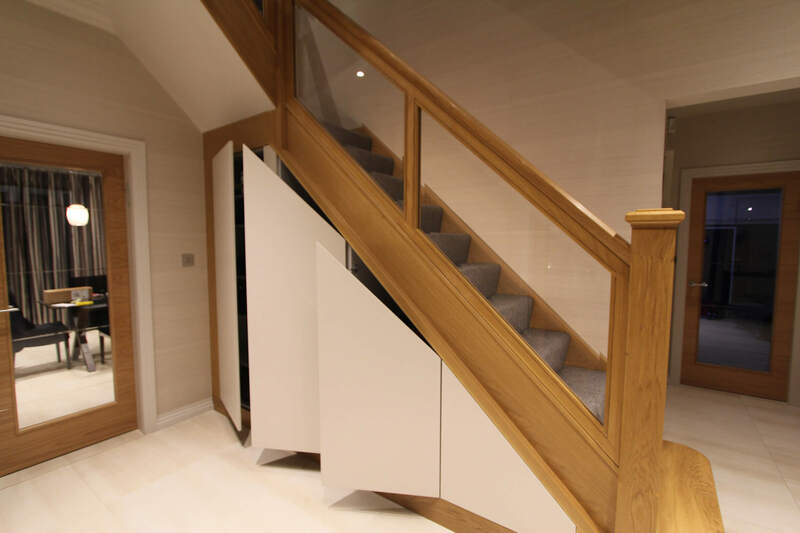 Our team is committed to excellence and honesty above all else – if there’s an issue with your initial specification we’ll let you know and guide you to a realistic solution based on our years of experience and knowledge in the industry. 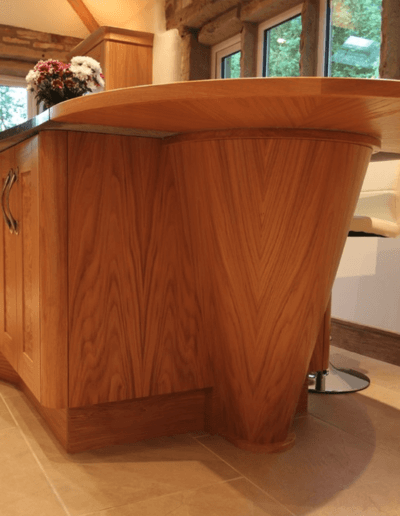 All of our bespoke furniture joinery is carried out using high-quality materials, and we ensure that we use sustainable methods that are in keeping with environmental ethics. We understand that you want your home to look the best it possibly can, and we share your passion for making it that way. 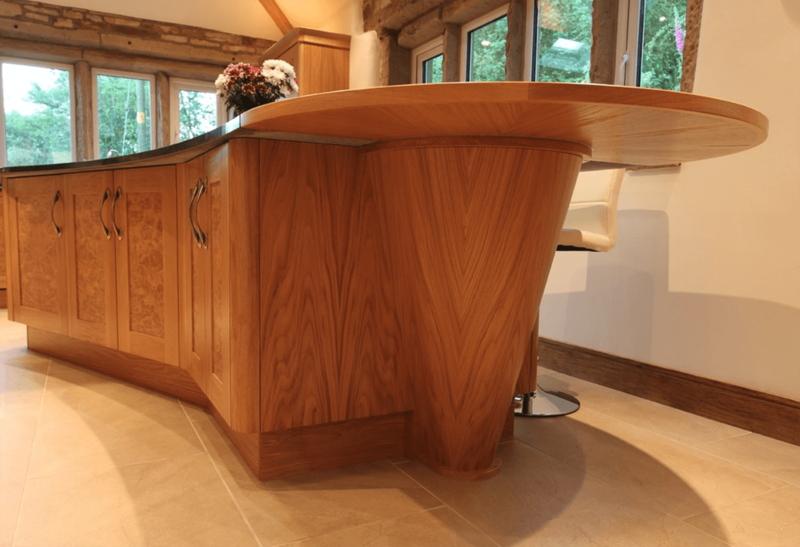 This is why the team carries out all of their work here in our workshop- so that minute attention to detail can be invested when crafting your bespoke joinery commission. 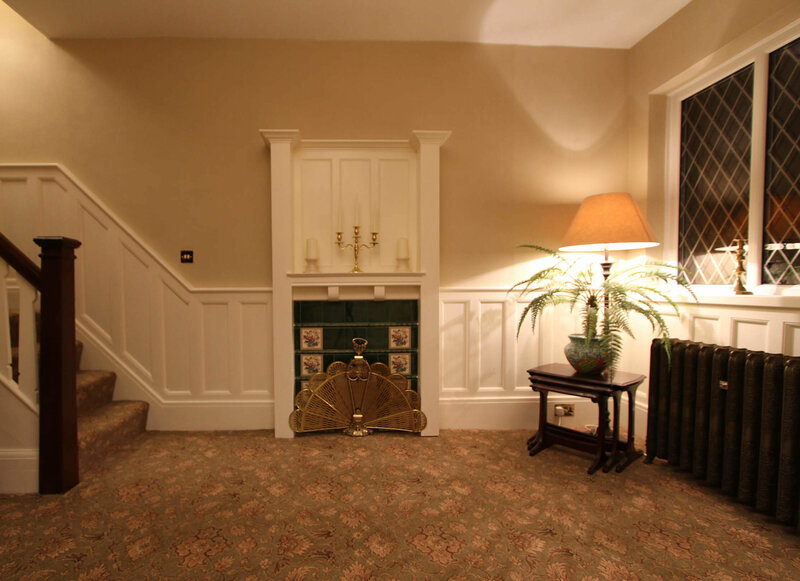 We strive to get your project completed on time and within budget. 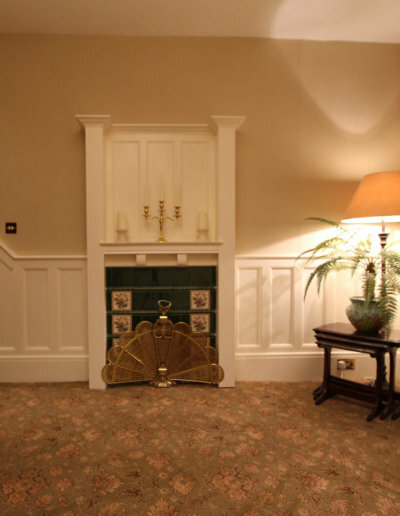 Our team is highly professional in their approach and will always arrive punctually and leave your home how we found it once the project is completed. 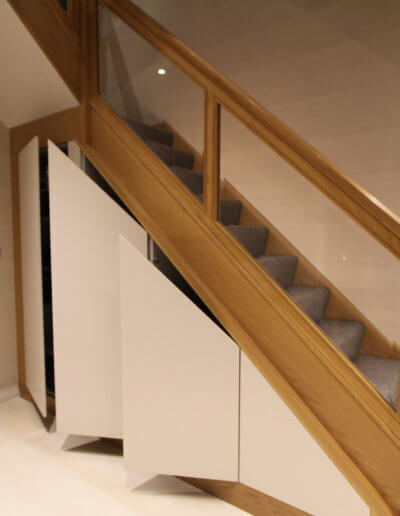 When working on a project with Lomax Interiors, you can be confident that you will have a positive experience every step of the way. 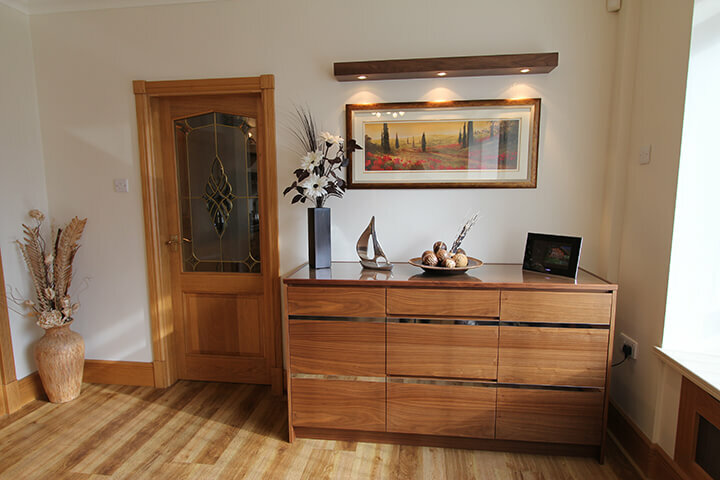 After all, we want the work that we do for you to add value to your home and lifestyle and for your finished bespoke joinery furniture to look better than you ever imagined it. 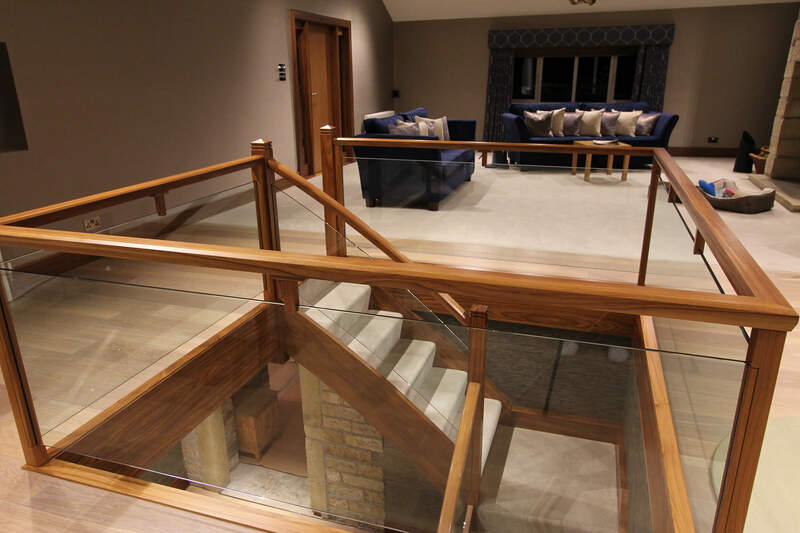 Call 0161 643 4054 and view our joinery gallery below for inspiration.